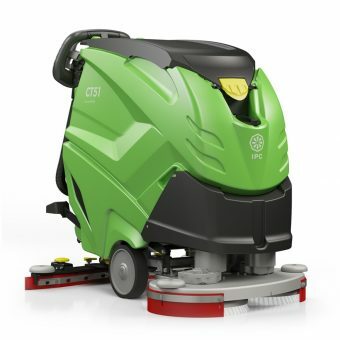 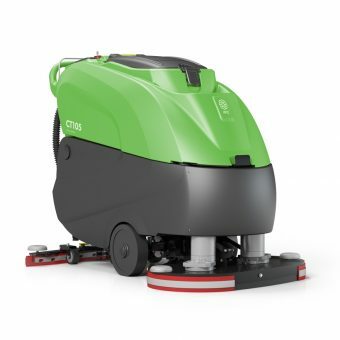 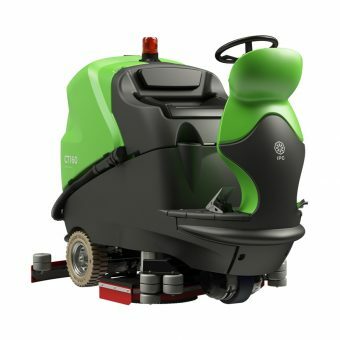 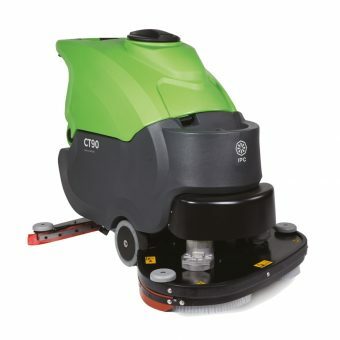 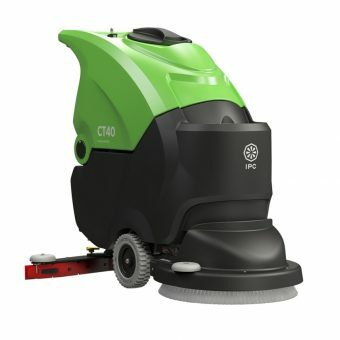 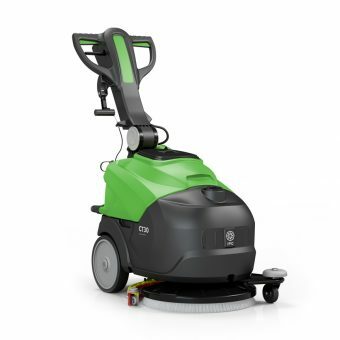 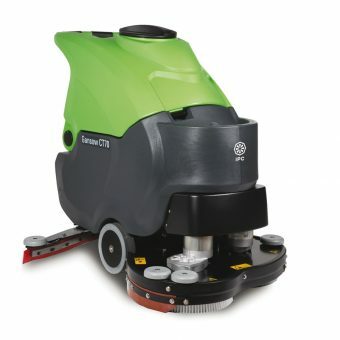 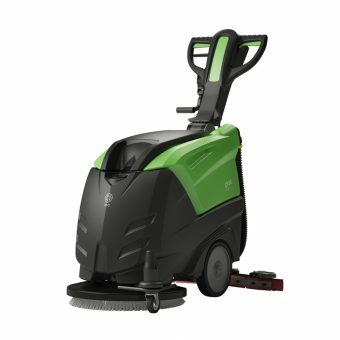 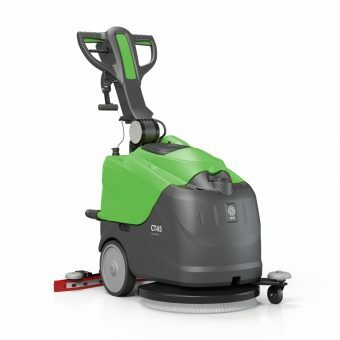 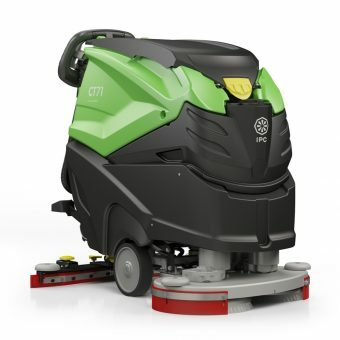 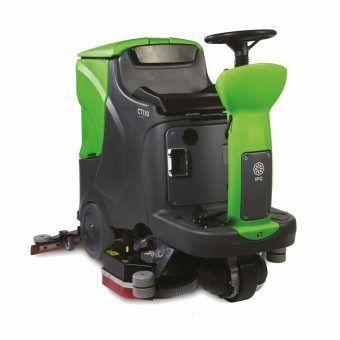 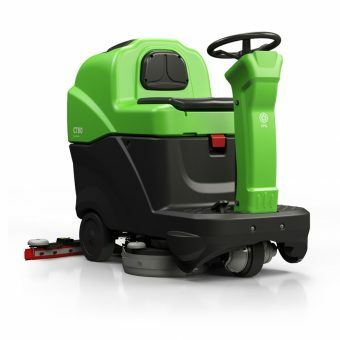 Compact, yet powerful machines to help with all of your cleaning needs. 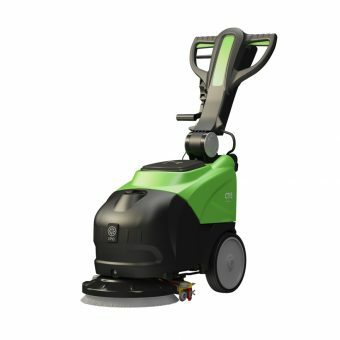 Extremely productive and easy to use in small and medium areas. 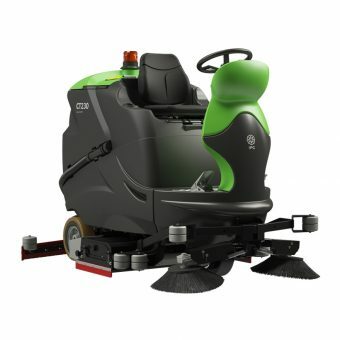 The maximum performance and productivity for medium and large areas.